A citizen journalist from Guizhou province in south-western China by the name of Lu Yuyu is sentenced to 4-years imprisonment by a court for reasons of causing trouble. The migrant employee instigated group disturbances within the country. Lu Yuyu, who is a blogger, was accused by a court in Dali town, Yunnan province. The nuisance with the journalist began when he started researching online and posting information regarding some of the many protests that occur across China every year. Chinese news media often neglect to mention such happenings and they are rarely covered by the distant journalists situated in main cities like Shanghai and Beijing. 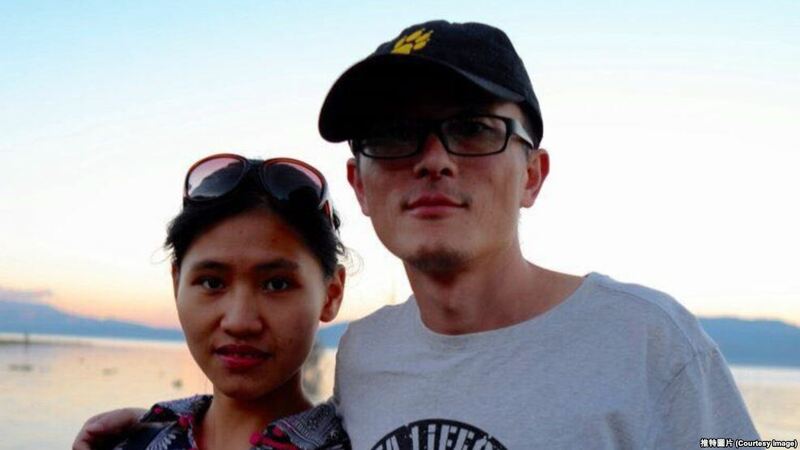 Contrary to this tradition by reporters, Yuyu, together with his girlfriend Li Tingyu, not only did research but also shared information concerning China's protests. Data revealed by the two concern labor strife and strikes. They additionally revealed land-confiscated riots, political bribery, and pollution. A researcher named Keegan Elmer works for a Hong-Kong non-profit organization, the China Labour Bulletin, says that they believe Yuyu is innocent and that they did not expect the 4-year sentence to happen. He further says that they (Yuyu and his girlfriend) worked to report the everyday key happenings for Chinese residents. He reports that rather than being condemned, they should be praised, and particularly by the freedom advocates of journalists. Meanwhile, Yuyu appeals his conviction. In April, his girlfriend was put on trial and was later set free. However, that ruling was never publicized.